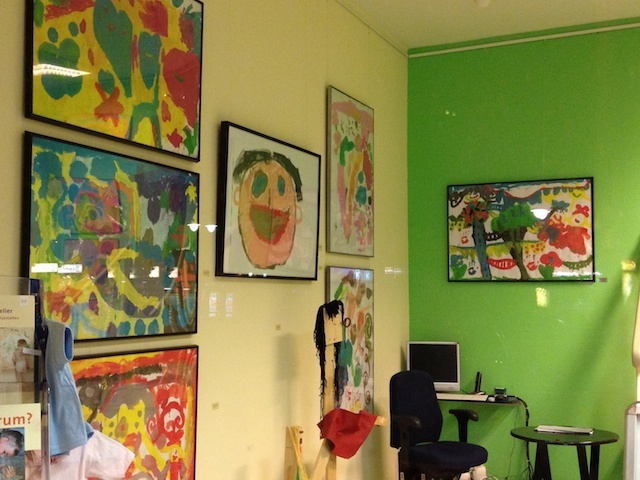 One of the places I like to visit from time to time is the Kinderkunst Galerie (all art made by children). Very inspiring! 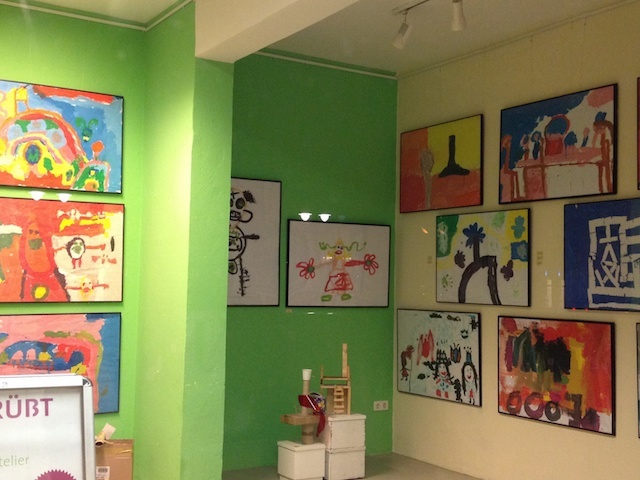 Un lugar que me gusta visitar de vez en cuando es la Kinderkunst Galerie (todo arte hecho por niños). Muy inspirador!